SQL is yet another essential language for developers wishing to create data-driven websites. However, many developers are unfamiliar with various aspects of SQL; so in this article, we’ll analyze ten essential tips. Web developers often have a plethora of languages at their disposal. It is crucial for developers to use the proper language for the job. Let’s review the following code. In the first example, the developer is selecting all columns and all rows from the customer table. In the second example, the developer is selecting only the first name, last name and address from the customer table for a single customer with ID 1001. Not only does the second query limit the columns that are returned, it will also perform better. When you are writing code, make sure that it works efficiently. Too many developers are satisfied with code that performs adequately on 100 rows of data, with little thought ahead to when the database will have 10,000 rows. Databases store valuable information. Because of this fact, databases are often prime targets for attack. 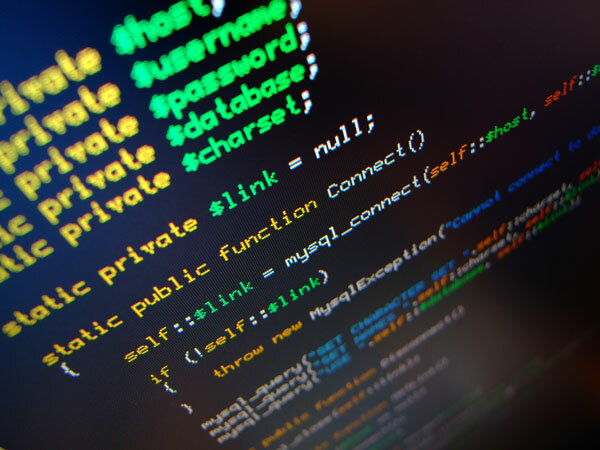 Many developers are unaware that their code has critical security vulnerabilities, which is a very scary fact not only for clients, but also for you. Currently, developers can be held legally accountable if their own personal negligence results in a database security risk that is then exploited. Let’s review another example using pseudo-code. query = "SELECT username, password FROM users WHERE username = ejshafer OR 1=1;"
Hopefully you looked at that code above and noticed the vulnerability. The query will end up selecting all username and password records from the table, because 1 always is equal to 1. Now, this particular example doesn’t accomplish much for the would-be hacker. However, there are nearly limitless possibilities for additional malicious code that can be added with catastrophic results. 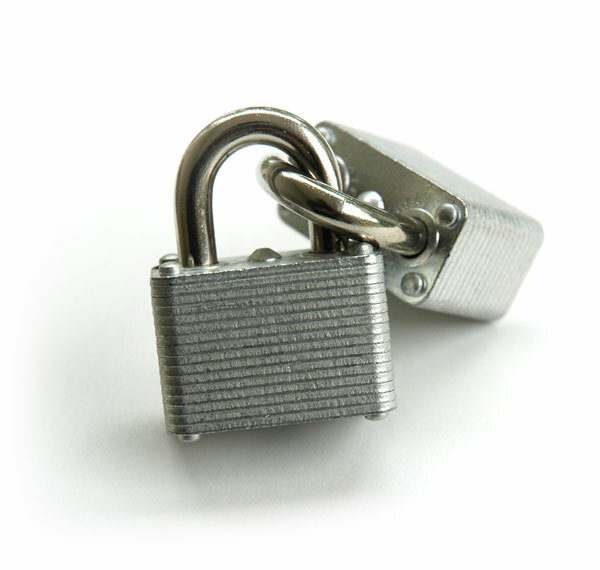 How Can You Write Secure Code? The solution is often DBMS specific; that is, it varies between MySQL, Oracle or SQL Server. In PHP with MySQL, for example, it is usual to escape parameters using the function mysql_real_escape_string before sending the SQL query. Alternatively, you can utilizeprepared statements to “prepare” your queries. Make it your mission to understand the DBMS with which you are working and the inherent security issues. SQL injection isn’t the only security vulnerability for databases and developers to worry about, however, it is one of the most common methods of attack. It is important to test your code and be familiar with the latest security issues for your DBMS in order to protect against attacks. Single table SQL select statements are rather easy to write. However, business requirements often dictate that more complex queries must be written. For example, “find all orders for each customer, and display the products for each order”. Now, in this particular situation, it would be likely that there is a customer table, an order table, and an order_line table (the last would be to resolve a possible many-to-many record relationship). 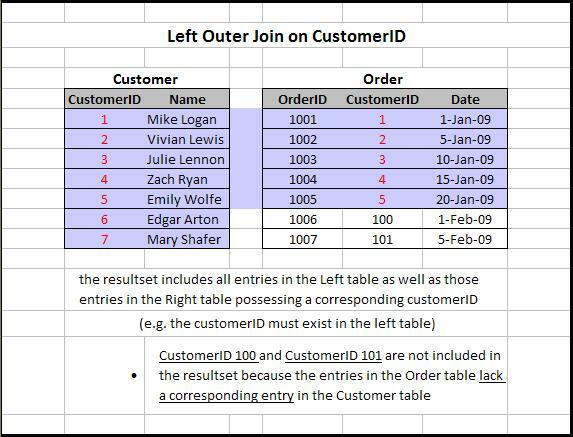 For those who are slightly more familiar with SQL, it is readily apparent that a table join, actually, two table joins will be required for this query. Let’s look at some sample code. Alright, simple enough. For those who don’t know, the code above is an inner join. More specifically, the code above is an equi-join. Let’s define the various types of joins. Inner Joins: The basic purpose of inner joins is to return matching records. Outer Joins: Outer joins do not require each record to have a matching record. Left outer join: A left outer join of tables A and B will return all matching records of A and B, as well as any non-matched records from the left table, in this case, A. Right outer join: A right outer join of tables A and B will return all matching records of A and B, as well as any non-matched records from the right table, in this case, B. 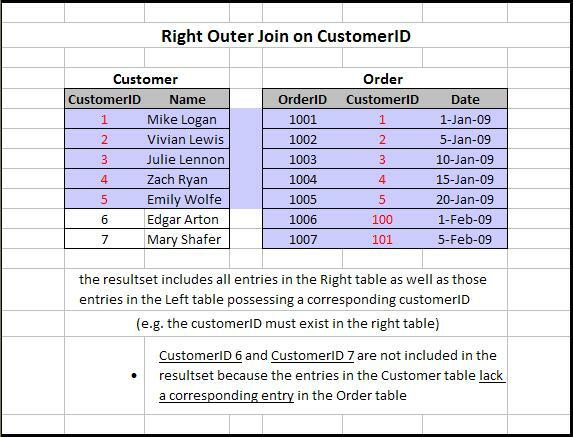 Full outer join: A full outer join of tables A and B will return all matching records of A and B, as well as any non-matched records from both tables. Special thanks to Ronald Erdei for the images. There is one last type of join that must be considered, which is a self join. A self join is merely a join from a table to itself. In this situation, in order to find which employees are supervised by a given employee, a self join would be required. Hopefully this clarifies the basic tenets of joins, as they are one of the primary features of SQL that makes it such a powerful database language. Make sure you use the proper join for your given situation. 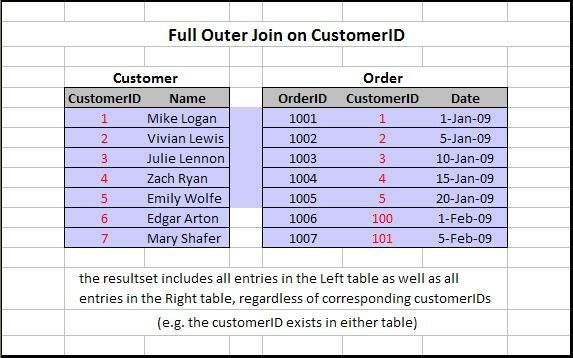 In SQL, typically each table column has an associated data type. Text, Integer, VarChar, Date, and more, are typically available types for developers to choose from. Looks fine based on what we currently know, correct? However, what if employeeID is actually a string. Now we’ve got a problem, because the DBMS might not find a match (because string data types and integers are different types). Therefore, if you’re using indexing, you’ll probably be perplexed as to why your query is taking forever, when it should be a simple index scan. This is the reason that developers need to pay special attention to data types and their applications. Non-key attributes which are IDs are often string types, as opposed to integers, because of the increased flexibility that is granted. However, this is also a trouble area for junior developers, who assume that ID fields will be integers. Properly utilizing data types is essential to proper database programming, as they directly lead to query efficiency. Efficient queries are essential to creating quality, scalable applications. All programming languages have standards which web developers should be aware, and SQL isn’t any different. SQL was standardized by ANSI and then ISO, with new revisions to the language being occasionally submitted. 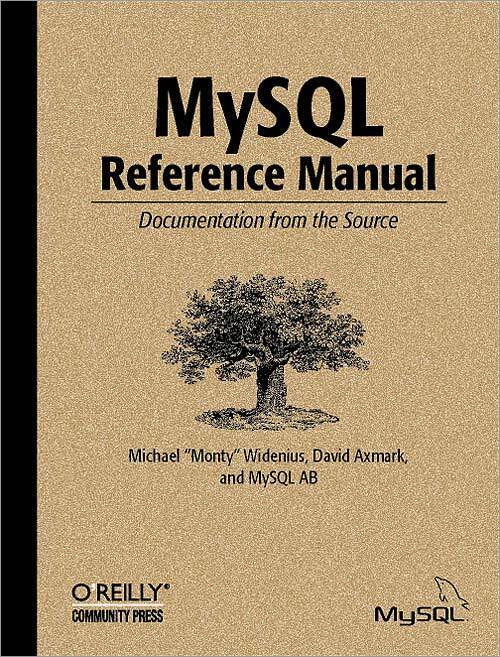 The latest revision is SQL:2008, although the most important revision that developers should be aware of is SQL:1999. The 1999 revision introduced recursive queries, triggers, support for PL/SQL and T-SQL, and a few newer features. It also defined that the JOIN statements be done in the FROM clause, as opposed to the WHERE clause. When writing code, it is important to keep in mind why standards-compliant code is useful. There are two primary reasons why standards are used. The first is maintainability, and the second is cross-platform standardization. As with desktop applications, it is assumed that websites will have long lifespans, and will go through various updates to add new functionality and repair problems. As any systems analyst will tell you, systems spend a majority of their lifespan in the maintenance phase. When a different programmer accesses your code in 2, 5 or 10 years, will they still be able to understand what your code is doing? Standards and comments are designed to promote maintainability. The other reason is cross-platform functionality. With CSS, there is currently an ongoing standards battle between Firefox, Internet Explorer, Chrome, and other browsers about the interpretation of code. The reason for the SQL standards is to prevent a similar situation between Oracle, Microsoft and other SQL variants such as MySQL. 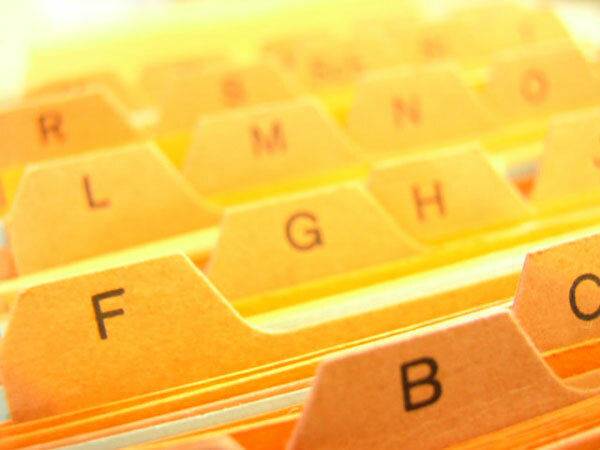 Database normalization is a technique to organize the contents of databases. Without normalization, database systems can be inaccurate, slow, and inefficient. The community of database professionals developed a series of guidelines for the normalization of databases. Each ‘level’ of normalization is referred to as a form, and there are 5 forms, total. First normal form is the lowest level of normalization, up to fifth normal form, which is the highest level of normalization. 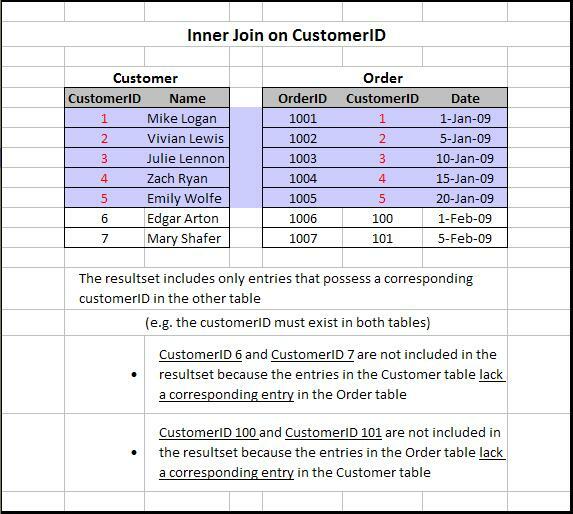 First Normal Form (1NF): The most basic level of data normalization, first normal form requires the elimination of all duplicate columns in a table, and also requires the creation of separate tables for related data, and identification of each table with a primary key attribute. Second Normal Form (2NF): Meets all the requirements of first normal form, and creates relationships between tables using foreign keys. Third Normal Form (3NF): Meets all the requirements of second and first normal forms, and removes all columns that are not dependent upon the primary key. Third normal form also removes all derived attributes, such as age. Fourth Normal Form (4NF): Fourth normal form adds one additional requirement, which is the removal of any multi-valued dependencies in relationships. Fifth Normal Form (5NF): Fifth normal form is a rarer form of normalization, in which case join dependencies are implied by candidate keys (possibly primary key values). In the reality of database development, getting to 3NF is the most important jump. 4NF and 5NF are a bit more of a luxury (and sometimes a nuisance) in database development, and are rarely seen in practice. If you’re struggling with the concepts, or remembering the first three forms, there is a simple relation. “The key, the whole key, and nothing but the key.”, which relates to 1NF, 2NF, and 3NF. Now, without venturing too far into database theory, let’s simply focus on the benefits of normalization. As the data progresses through the normalization forms, it becomes cleaner, better organized, and faster. Now, with a small database that has only 5 tables and 100 rows of data, this won’t be readily apparent. However, as the database grows, the effects of normalization will become much more apparent with regards to speed and maintaining data integrity. However, there are some situations in which normalization doesn’t make sense, such as when normalizing the data will create excessively complex queries required to return the data. Now, this is a commonly ignored point; in fact, all the sample code I’ve demonstrated in this tutorial has essentially violated this tip. In terms of database development, a fully qualified object name looks as follows: DATABASE.schema.TABLE. Now, let’s look at why fully qualified names are important, and in what situations they are necessary. The purpose of a fully qualified object name is to eliminate ambiguity. Beginning developers rarely have access to multiple databases and schemas, which complicates the issues in the future. When a given user has access to multiple databases, multiple schemas, and the tables therein, it becomes crucial to directly specify what the user is attempting to access. If you have an employee table, your boss has an employee table, and the schema that your web application is running on has an employee table, which are you really attempting to access? Logically, the fully qualified name would look like DATABASE.SCHEMA.OBJECTNAME, however, syntactically (ie, in executable statements), it would simply be SCHEMA.OBJECTNAME. Although various DBMSes do have various syntax differences, the above style is generally applicable. Fully qualifying your database names is important when working with databases that are larger and are used by multiple users and contain multiple schemas. However, it is a good habit to get into. Many developers write their code and test it on a table with 10, or 100 rows, and are satisfied when their code performs adequately. However, as the table grows to 10,000, or 1,000,000 rows, the code slows to a snail’s pace, and the client might as well go out to lunch waiting for the code to execute. When a query searches a database for a matching record, there are two ways in which the search can be performed. The first, and the slowest way is a table scan. In a table scan, the query searches every record in the table looking for a match. The second, and the faster way is an index scan. In an index scan, the query searches the index to find the record. In non-database terms, a table scan would be the equivalent to reading every page in a book looking for a word, while an index scan would be the equivalent of flipping to the back of the book, finding the word, flipping to the specified page, and then reading the words on the page to find the word. It is important to remember that indexes need to be rebuilt occasionally, as data is added to the table. Additionally, while indexes increase data access performance, it slows the modification of data. Because of this, most DBMSes have an option to temporarily disable an index to facilitate mass data modification, and then allow it to be re-enabled and rebuilt later. When working with a database that has multiple users, it is important to properly handle various database permissions. Obviously, most databases have an administrator user, but does it always make sense to run your queries as the administrator? Additionally, would you want to provide all your junior developers and users with your administrator credentials in order to write their queries? Most likely not. The various possible permissions for your database depend on your DBMS, but there are common themes between them. In MySQL, for example, typing “SHOW TABLES” will reveal a list of tables on your database, of which you will likely notice a ‘user’ table. Typing ‘DESC user’ will reveal that there are various fields on the user table. Along with a host, username and password, there is also a list of privileges that can be set for a user. Additionally, there is a ‘db’ table that governs more privileges for a specific database. SQL Server provides the GRANT, DENY, and REVOKE statements to give or take away permissions from a user or role. Additionally, SQL Server provides roles such as db_writer, db_reader. Often, unknowledgeable developers grant these roles (as opposed to creating their own, custom roles) to other users, resulting in overall lowered database security, as well as the possibility of a user performing an unwanted operation. Properly managing your database user permissions is essential to managing not only security, but also providing a foundation for faster development and protecting data integrity. 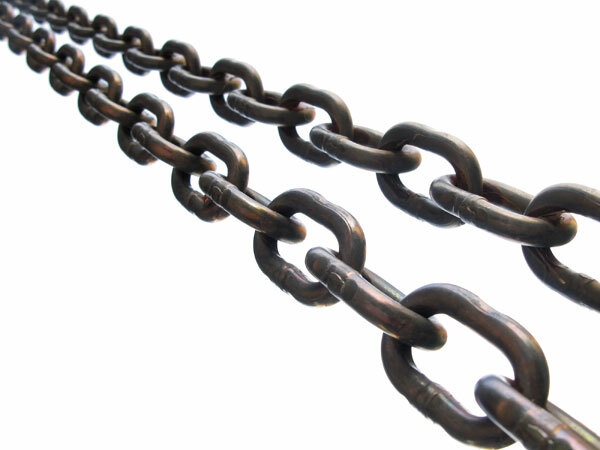 Databases are powerful tools, however, they aren’t without limitations. Oracle, SQL Server, and MySQL all have unique limitations on things such as maximum database sizes, maximum number of tables, and others. Many developers unknowingly choose a DBMS solution for their project without planning or considering the later requirements of their database. In this article, we reviewed 10 essential tips for SQL developers. However, there are many other useful SQL techniques that could be mentioned; so please leave your thoughts in the comments, whether you think this article covered all the essential topics, or you think one was left out. Keep developing, and remember, the code you write supports the internet infrastructure, and without you, the internet would not be as successful as it is.